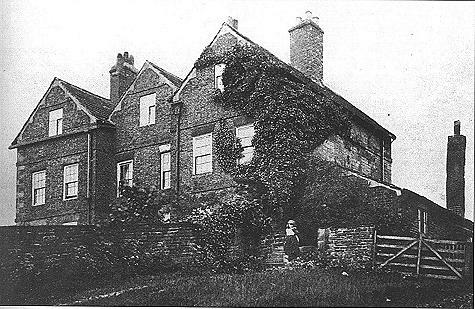 Between 1741 & 1752 this house was the residence of Edward Dicconson - The Roman Catholic Vicar General of the Northern District. 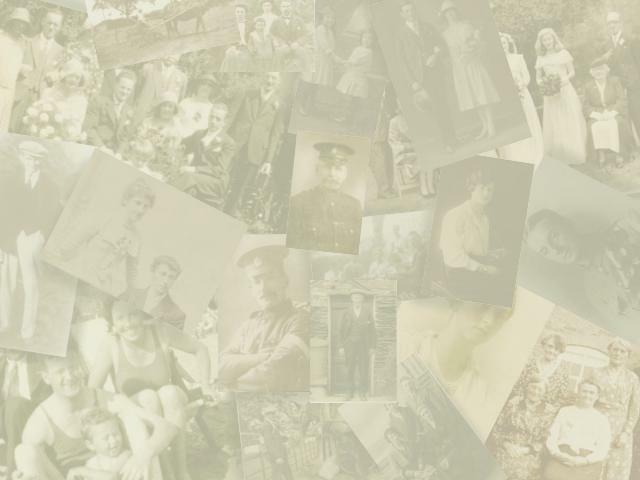 In 1941 Ernest & Marjorie Dowding were living in Crosby, nr Liverpool and to avoid the threat of the bombing moved to Appley Bridge - first to Whitehall Terrace and then here as tenants until 1968 when the building was demolished for housing. The 1881 Census gives the following details about the occupants of Finch House at the time although the dwelling is referred to as Finch Mill House because of the mill in the vicinity. 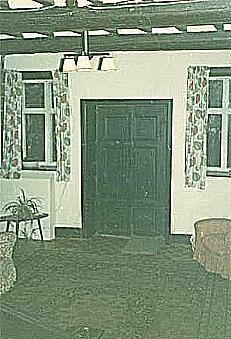 Two views of the main hall and the front door. 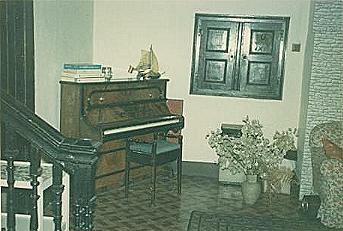 The piano gives an idea of the size of the room and it was said that a horse could get through the front door! 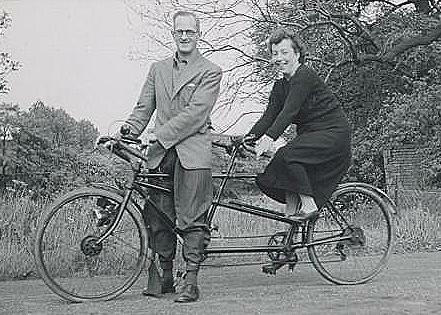 Ernest and Marjorie on a bicycle made for two! 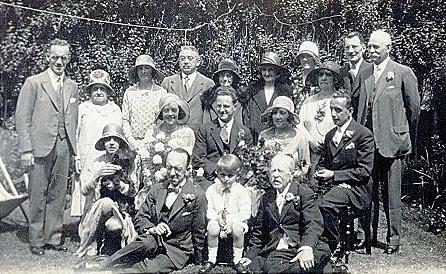 l-r Nell, Ralph, Eliza Alice and Thomas William Dowding. 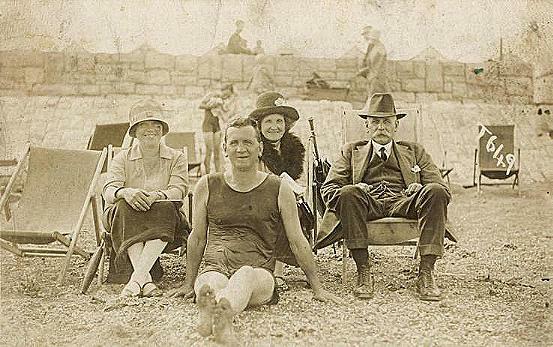 Presumably it was a hot day but Thomas is in his Sunday best and Eliza has a fur coat on! L-R Pat,?, ? 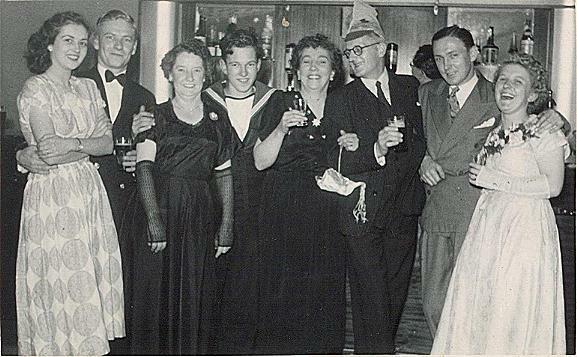 John, Marjorie, Ernest, Harold Bold, ?